BlackBerry's Passport smartphone, features a 4.5in hi-res screen, qwerty keyboard and 13-megapixel camera. 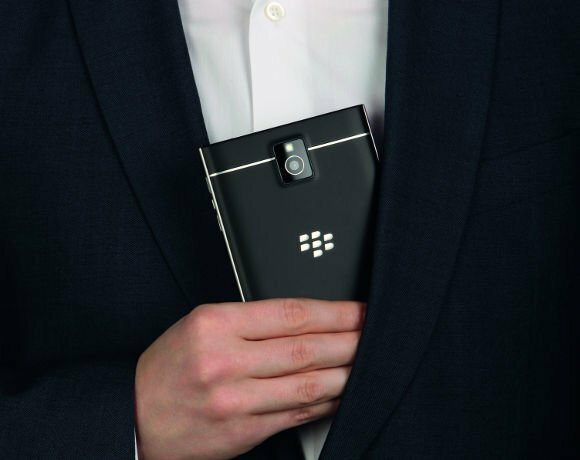 Promising 25 hours of battery life, and a large, highly readable screen, Blackberry is targetting the new device at the mobile worker. It represents the company's first foray into a larger format device, following the demise of its PlayBook tablet. At the launch of the new device, John Chen, executive chairman and CEO at BlackBerry, said: "As we set out to design BlackBerry Passport, we were guided by a simple yet challenging idea – to set aside the limitations of traditional design and instead build a device that fundamentally changes the way business professionals get work done on their smartphone."